Liturgy migrates. That is, liturgical practices, forms, and materials have migrated and continue to migrate across geographic, ethnic, ecclesial, and chronological boundaries. Liturgy in Migration offers the contributions of scholars who took part in the Yale Institute of Sacred Music's 2011 international liturgy conference on this topic. Presenters explored the nature of liturgical migrations and flows, their patterns, directions, and characteristics. 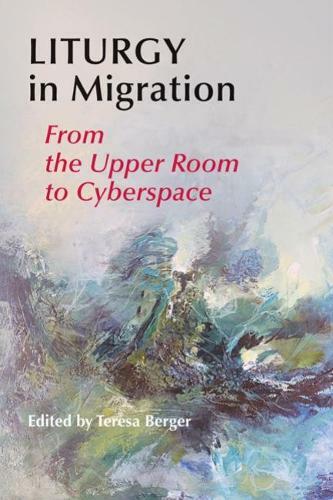 Such migrations are always wrapped in their social and cultural contexts. With this in mind, these essays recalibrate, for the twenty-first century, older work on liturgical inculturation. They allow readers to better understand contemporary liturgical flows in the light of important and fascinating migrations of the past.